Looking for a neat Father's Day gift? Here's an idea: Your pops driving around in the all-new Mazda MX-5 RF this Father's Day. If you're into the thought, you'll be glad to know that Mazda Philippines will be making its new fastback available for test drive this weekend, during the 2017 Zoomfest at the Big Bear Strip of Bonifacio High Street. 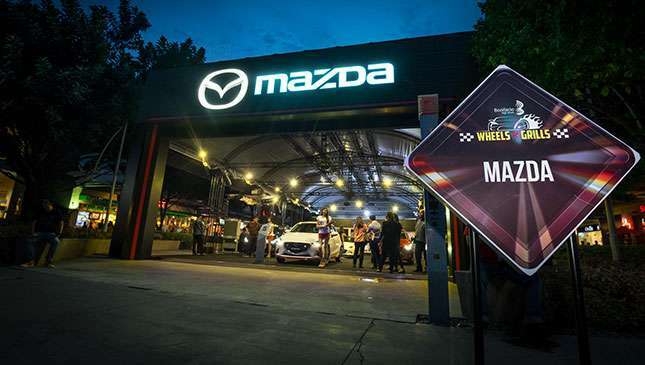 Zoomfest will be part of the upcoming Wheels and Grills weekend from June 16 to 18, 2017, and will also feature a handful of other Mazda vehicles and test drive opportunities. The Mazda 2, Mazda 3, Mazda 6, CX-3, all-new CX-5, and refreshed BT-50 pickup truck will all be present and on hand for a spin. What's more, special all-in, low down payment promos for select Mazda models will available at the event. 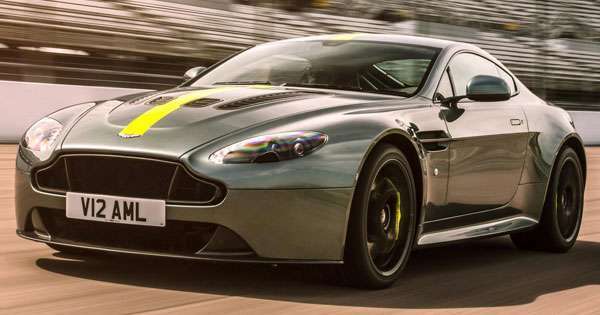 Bermaz Auto Philippines president Steven Tan says that Zoomfest is the company's way of reaching out and showcasing it safe, fun-to-drive cars to the country's motoring public. 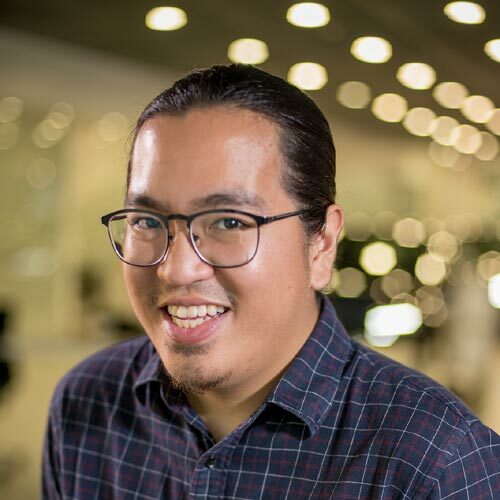 "With such an appealing and engaging presence, we believe car buyers will find Zoomfest as the most convenient destination to truly experience Mazda's Jinba Ittai, or horse and rider as one, DNA." 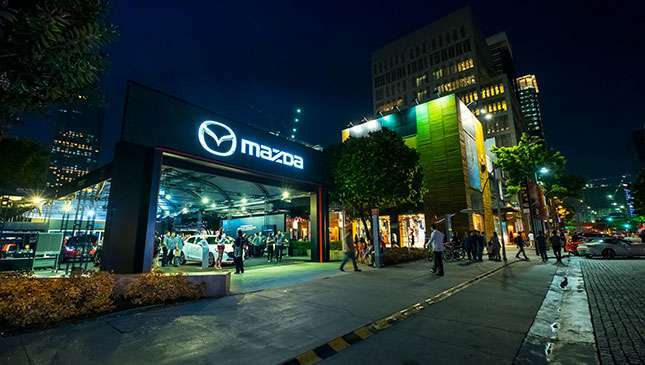 Zoomfest promotions will also be rolling out to Mazda dealerships nationwide beginning this month, with showrooms offering special in-house offers for interested car buyers, the company says. "With Zoomfest, driving home a Mazda has never been so easy." Frankly, we think the chance to try out the new MX-5 RF is an interesting proposition regardless of whether or not you'll be buying your dad the fastback this Father's Day. See you there!